We’ll hold the Potluck party on the last Sunday in every month at TSUDORIBA -RO-. Please bring your own country’s food and share it with us each other! 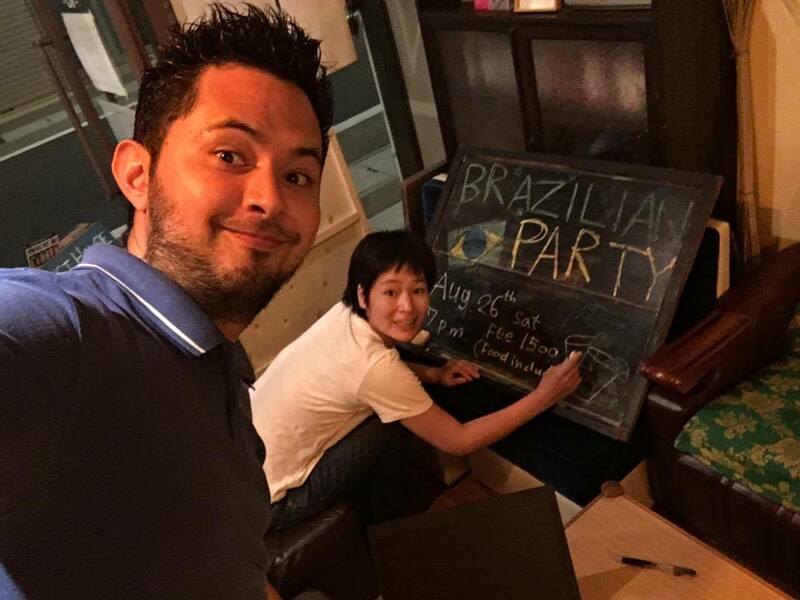 We will have the time to exchange English and Japanese for one hour before the party. We’ll prepare non-alcoholic drink for free and sell alcoholic . We are not going to hold in Oct..
We don’t have enough parking. Please use the ‘有料駐車場’ parking in the map below. Please tell us by pushing the button ’join’ on the facebook or calling us.